The National Volunteer Fire Council (NVFC) has announced the winners of its four national awards. A special banquet to honor the recipients of the Lifetime Achievement Award, Fire Prevention Award, Junior Firefighter of the Year Award, and Junior Firefighter Program of the Year Award will take place during the NVFC’s spring meeting on April 5 in Alexandria, VA. Recipients of the NVFC’s four national awards receive a trip to Alexandria to attend the award ceremony, a personalized award, and complimentary one-year membership in the NVFC, among other items. 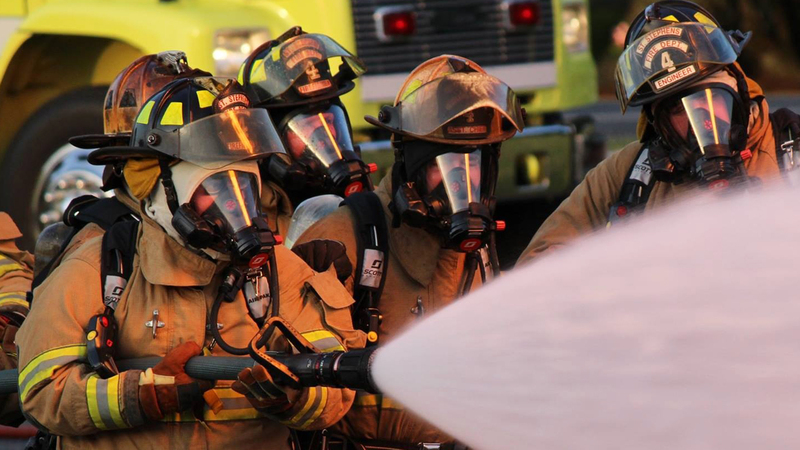 In addition, members of the Junior Firefighter Program of the Year will spend a day on Capitol Hill meeting their Congressional representatives. Learn more about the NVFC’s awards program at www.nvfc.org/awards. Stay tuned to the NVFC web site and e-newsletters in April for additional information about each award winner as well as photos from the awards banquet. Among the recipients of the NVFC’s 2011 awards is North Carolina’s own Chief Glenn Jernigan. Congratulations Chief Jernigan! 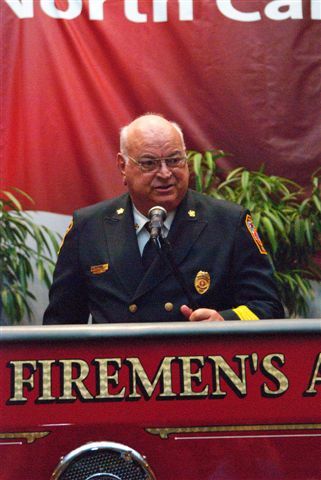 Chief Glenn Jernigan has served in many capacities during his 51 years in the fire service, including firefighter, EMT, chief officer, and board member, and is a past-president of the North Carolina State Firemen’s Association (NCSFA). Jernigan retired as Chief of Faison (NC) Fire and Rescue in 2006 after 36 years, and continues to serve the department as Safety Officer. He is a strong advocate for firefighter training and was instrumental in promoting and growing the North Carolina Fire College, resulting in thousands of volunteer firefighters receiving training through the College. He also played a key role in helping to promote and grow the NCSFA scholarship program, which helps children of firefighters achieve their educational goals. Jernigan, who retired as Sheriff of Duplin County in 2002, is a recipient of the Order of the Long Leaf Pine Award, which is the highest honor presented by the state of North Carolina. Glenn this is wonderful and well deserved my friend. You represent your community and North Carolina very well. It is an honor to know you and call you friend.